Get Bernie Sanders Elected. 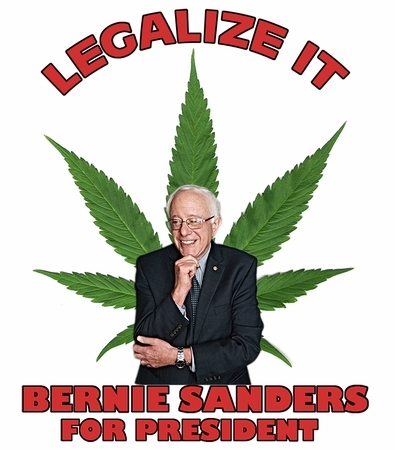 Support Marijuana Decriminalization! Brand New! Legalize It! Bernie Sanders 2016 t-shirt!